CONTRACTORFIND.co.za™ is proud to showcase only the best, registered and certified Ventilation Installers in Rustenburg. 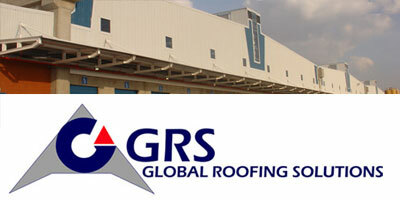 Need qualified Ventilation Installers for the job? CONTRACTORFIND.co.za™ is the place to find them! 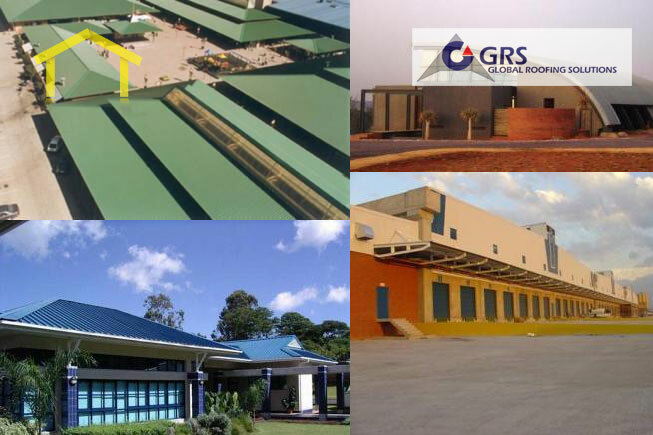 All the listed Ventilation Installers below have been screened and certified, ensuring that their service and quality is the best in Rustenburg. 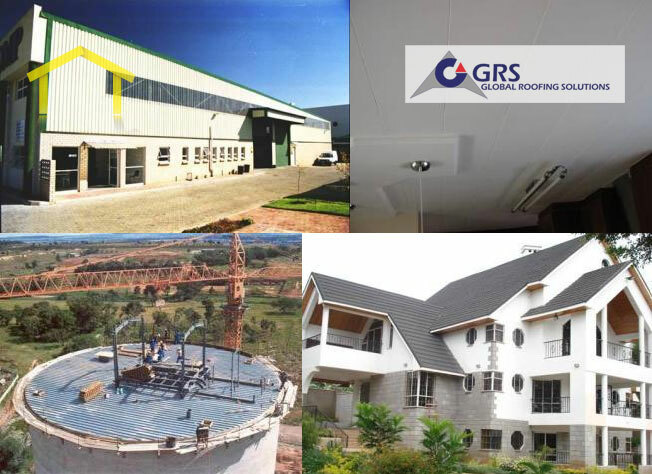 Find the top Ventilation Installers in Rustenburg now. We specialize in ventilation equipment. Unique Clamps Engineering & Ventilation (Pty) Ltd is a company that manufactures and supplies various products to the Gold and Platinum mining industry in South Africa. 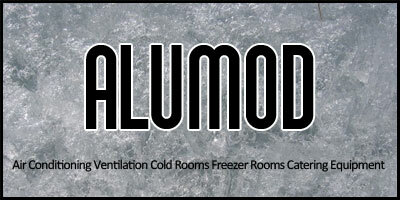 Air Conditioning , Air Ventilation, Cold Rooms , Freezer Rooms & All Catering Equipment for Restaurants. Supply, installation, service, repairs & maintenance of air conditioning, refrigeration, ventilation, purification systems, water cooling & purification systems & catering equipment.